This is really the first time I've posted one of my customs here. 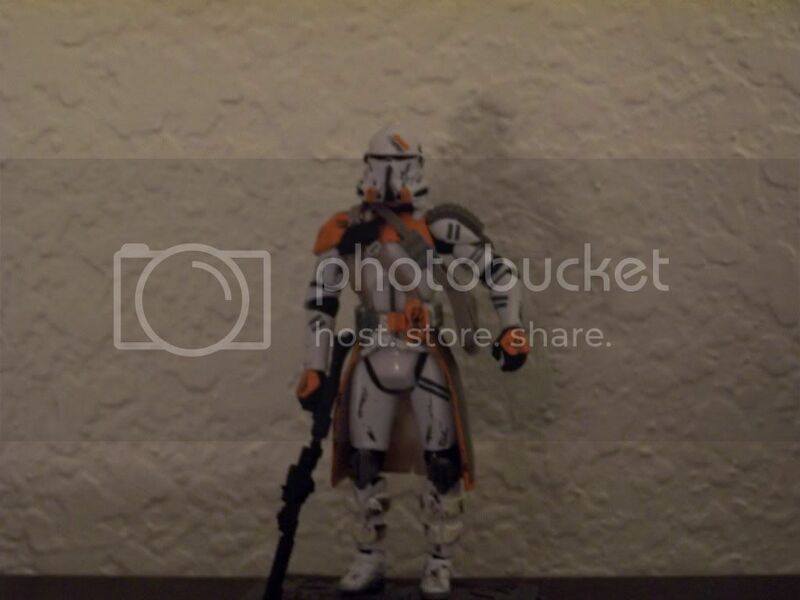 Most of my other customs have been clones, but I'm branching out into new territory . 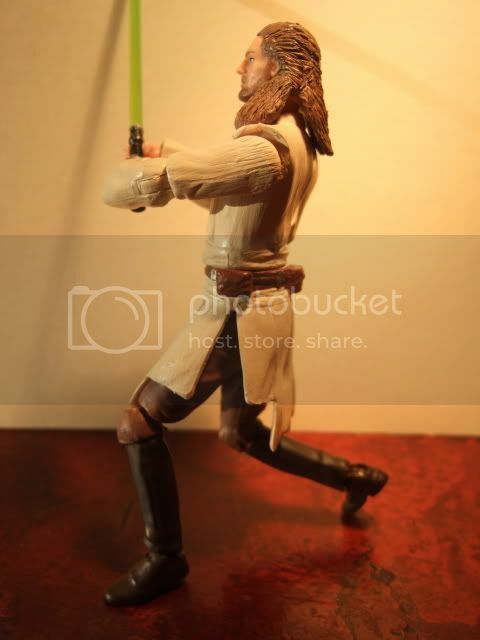 I had a few extra parts lying around and since Hasbro still hasn't given a decent articulated Qui-Gon, I decided to make one. 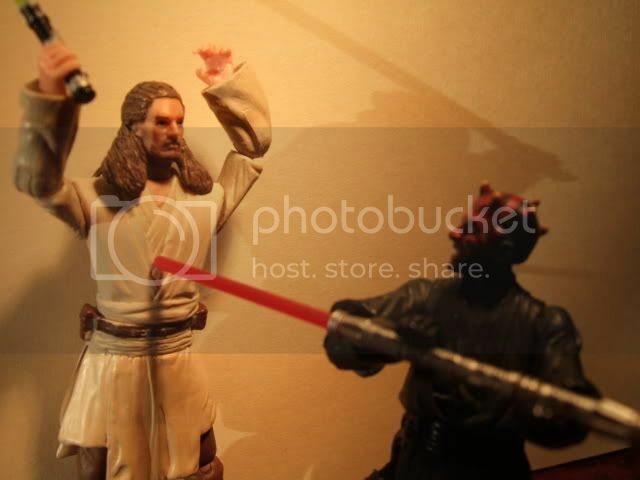 I used the Ep I Qui Gon head and torso and upper arms. 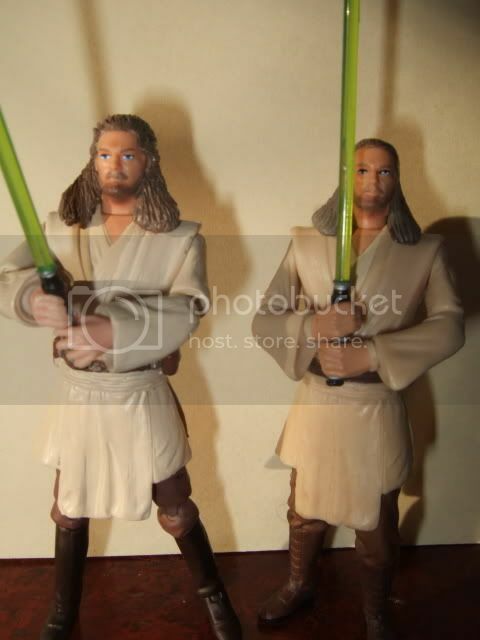 I used the Pilot Obi-Wan forearms w/hands (though I may switch them to the origial Qui Gon hands since the lightsaber fits too snug in the Obi hands) and Obi legs. I then sculpted some new hair over the existing one and then repainted the shirt/tunic, legs, and boots. 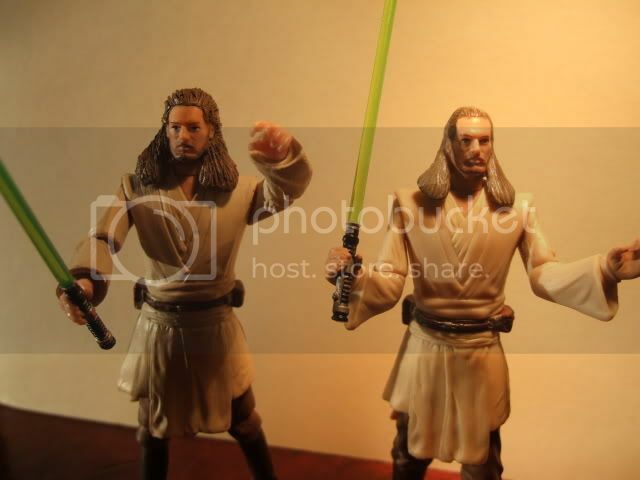 I took pics of the original Qui Gon along side to compare. I still need a few touch ups on the boots, knees, and hair, but he is done for the most part. 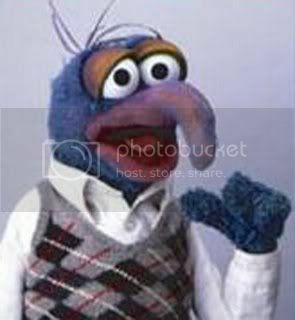 wow that one awsome. nice job! 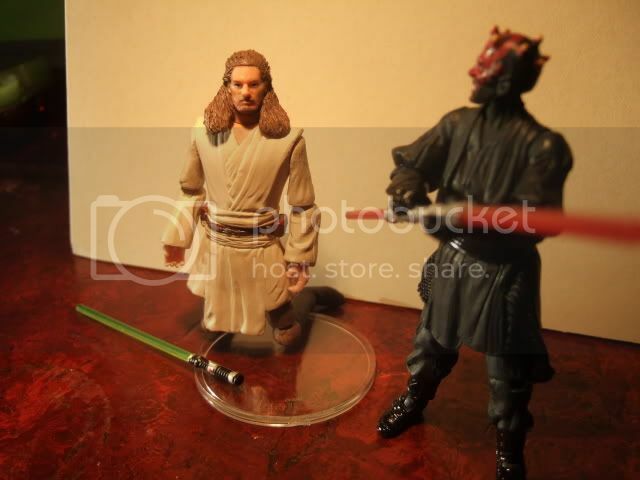 I like the Qui-Gon there a lot HNB. It is a vast improvement. I like the bulked up hair, it helps improve the ****** headsculpt significantly. 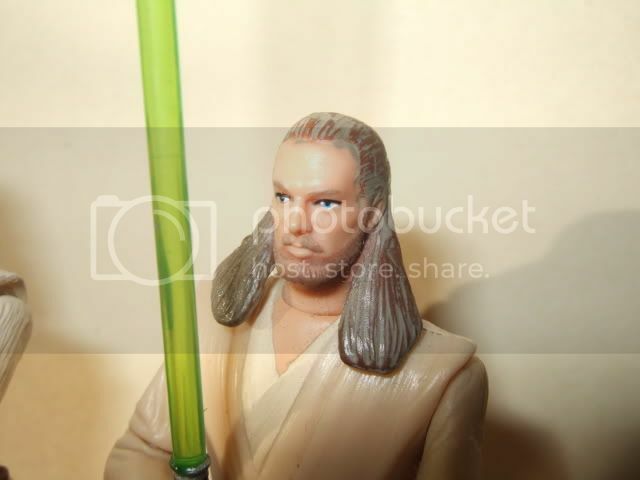 Hopefully the day isn't far off from when Hasbro will give us a good one of him. 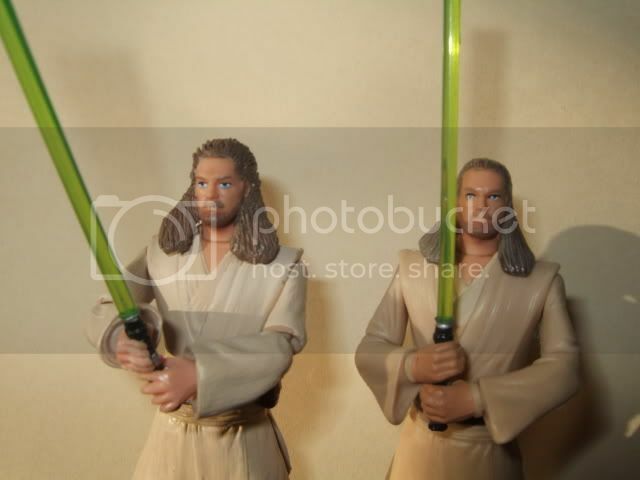 Hopefully with a coin The best hair sculpt for Qui has to be the one in the training gear. 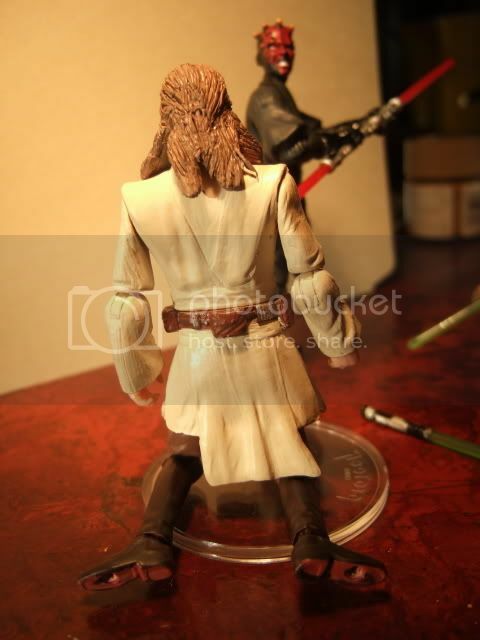 Hasbro is giving us a good one this year, its been confirmed. 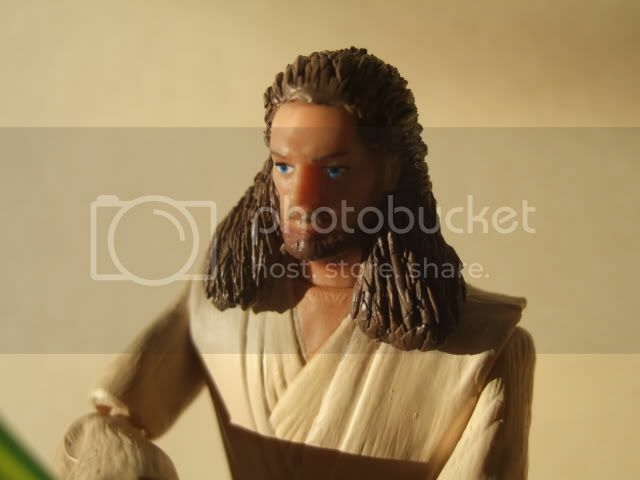 I actually am not the biggest fan of the hair on this custom, but its not bad. The body is awesome, he looks really good. Nice work, man! Post some more customs, keep up the good work! 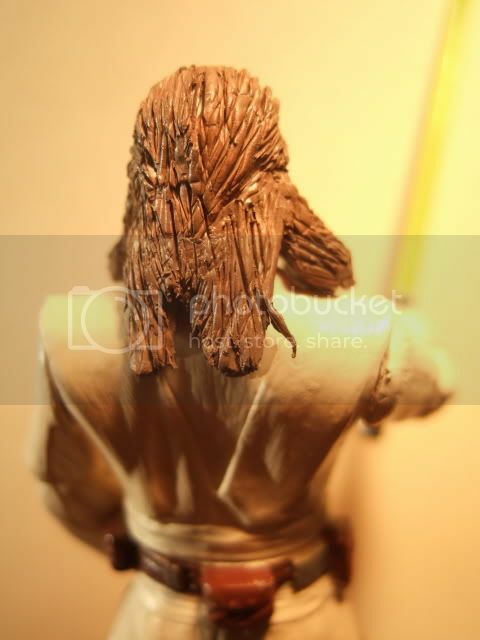 Yeah, the hair was a bit tricky since this was my first ever attempt at sculpting hair (I had only sculpted boot and chest straps, pockets, and certain terrain). 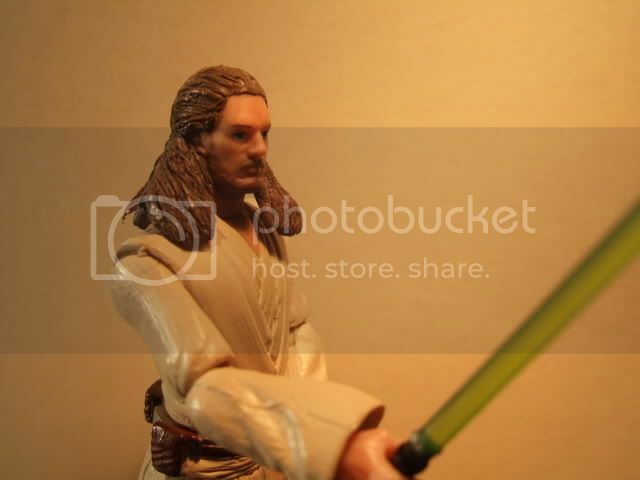 I used Qui Gon as a starting point for the hair and decided to rework the whole figure since I had and extra figure and the parts. I'll put up more as I complete them. Thats a great job. I surprised I haven't seen too many of these customs about.